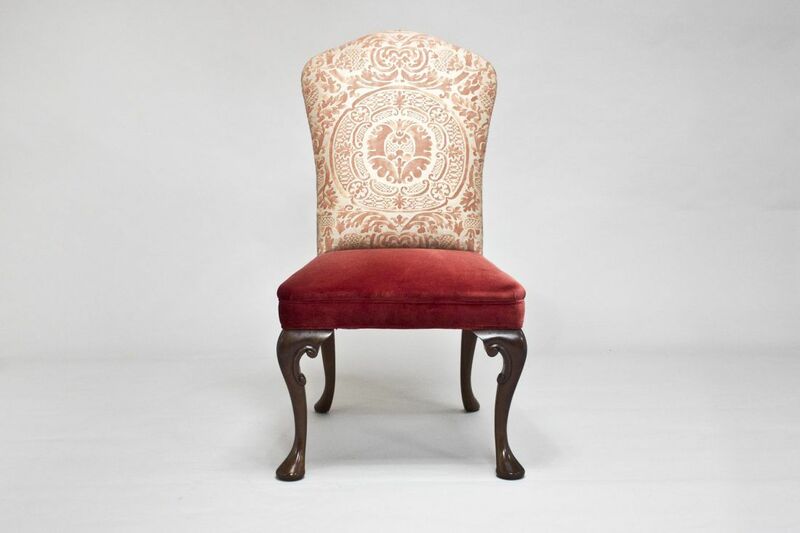 The Georgia Chair was styled on an original early 18th Century Queen Anne chair, and is a very special piece. 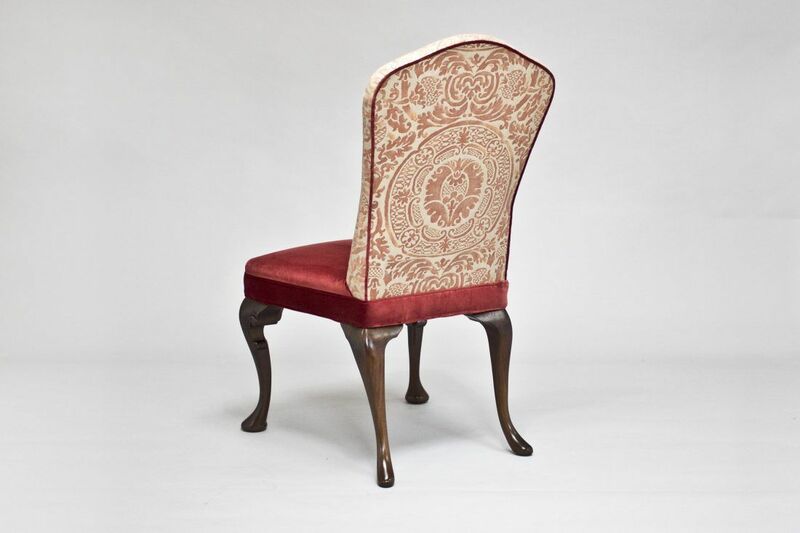 The Georgia dining chair is one of our unique designs which is hand carved by our bench trained cabinetmakers. 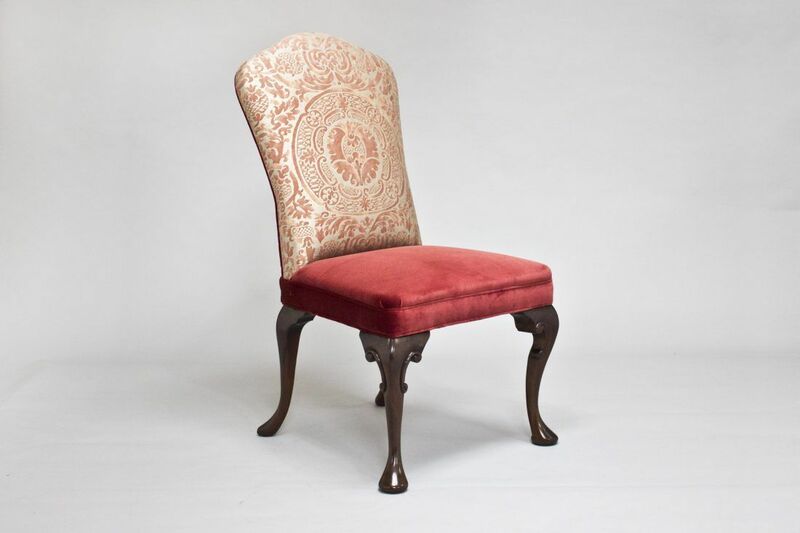 This chair has beautifully carved cabriole front legs with scroll detail on a pad foot whilst the back legs are gently flared outwards to create a pleasing look from the rear. Sold as a set of 4 dining chairs. Contact us today to find out more about the Georgia Dining Chair. To ask a question about the Georgia Dining Chair (set of 4) click here. We'll email you the answer as soon as possible. If you have a question about the Georgia Dining Chair (set of 4), fill in the form below and we'll email you the answer as soon as possible.